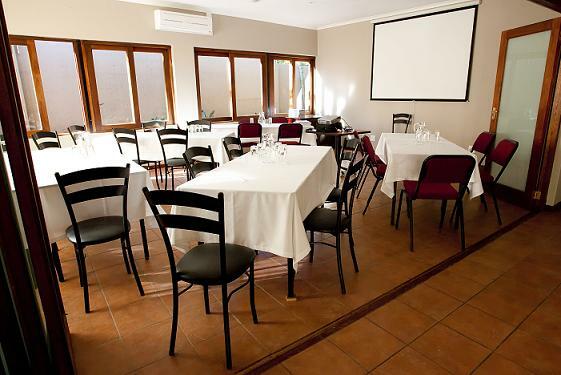 Our modern state of the art conference facility can fit up to 40 delegates in cinema view, and includes a screen, video projector, and sound system. 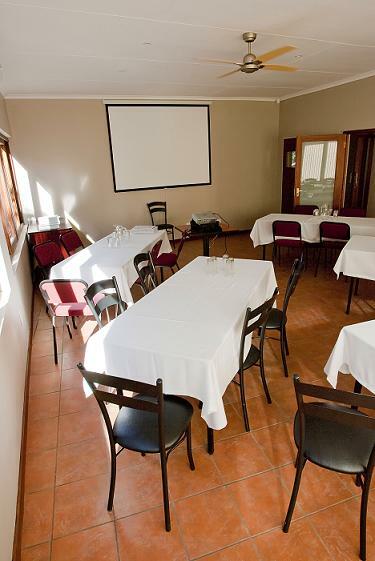 This facility is ideal for small or medium sized meetings and presentations. 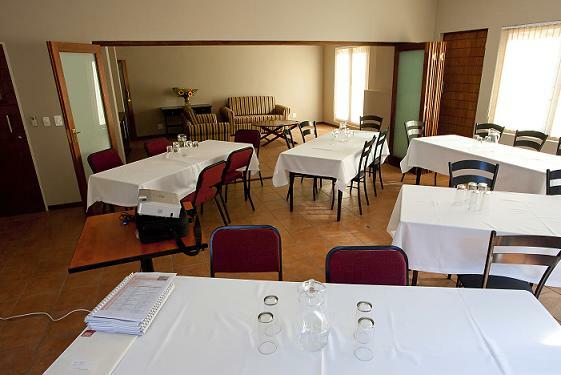 The rate per conference will depend on the amount of delegates that will be attending.The conference facility rental includes tea and coffee. Light meals or full catering can be arranged on request. Wireless Internet Facilities are available on request.